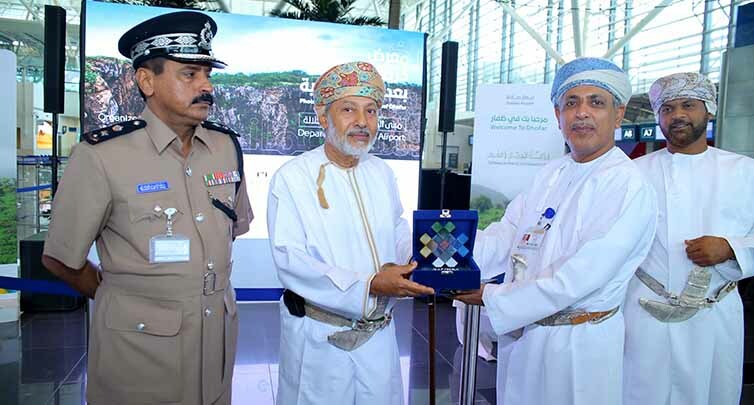 Muscat: Salalah Airport achieves a 5-Star Regional Airport Rating and wins “Best Regional Airport Award”, ranking Fourth worldwide. 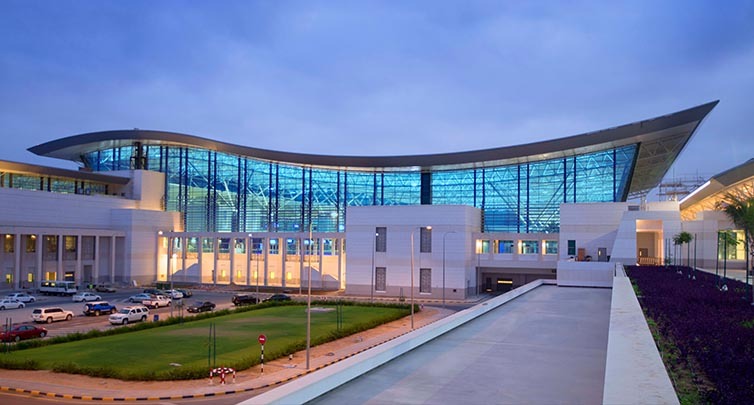 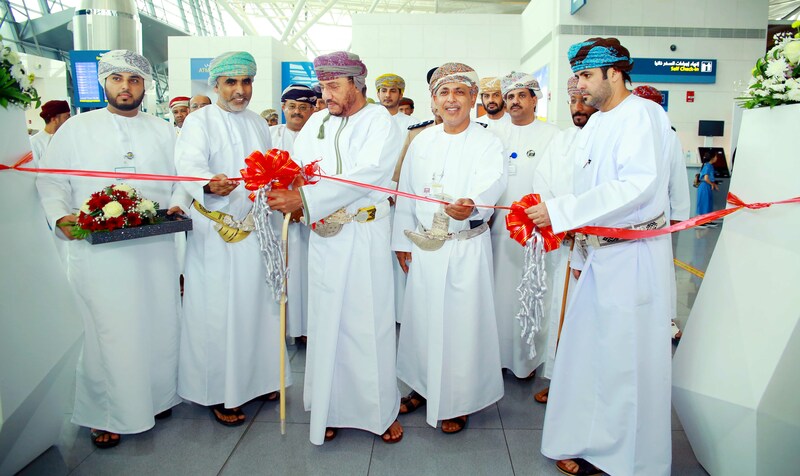 On Wednesday, Salalah Airport became the first regional airport in the Middle East with a five-star ranking. 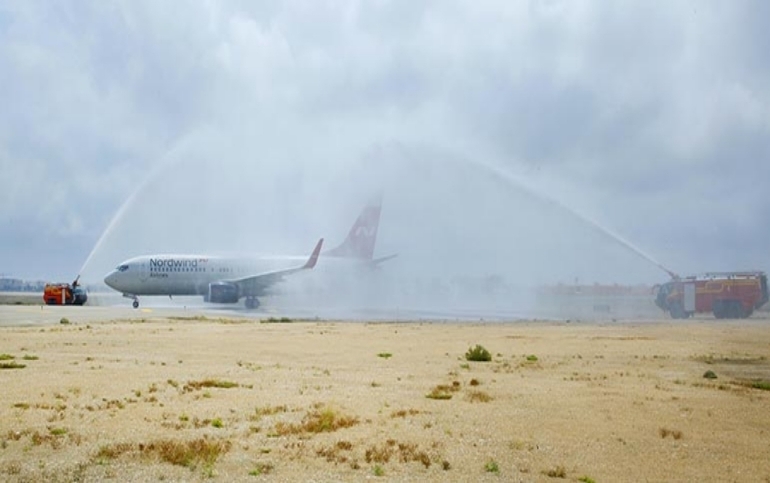 The award was given At the Skytrax 2019 World Awards, which was held at the London Convention and Exhibition C..
Last Monday, Salalah Airport received the first direct flight from Moscow via Nordwind Airlines. 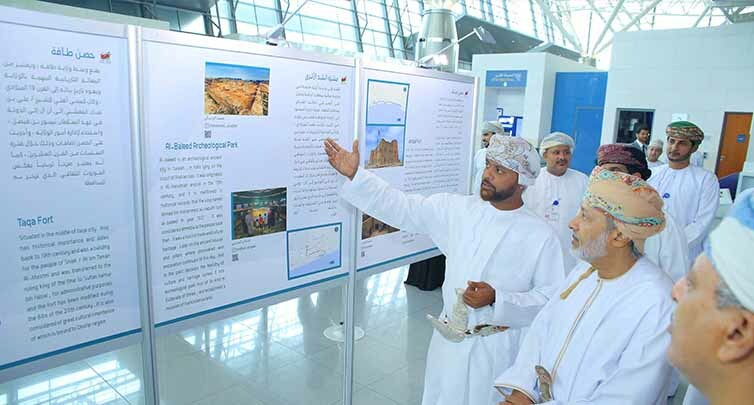 The first Russian flight landing in Salalah coincides with the beginning of the winter tourism season in Dhofar starting from October to April. 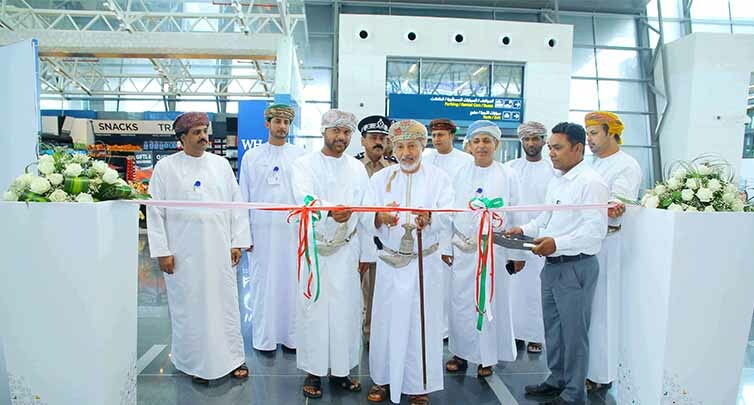 Salim bin Awadh al Yafei, deputy CEO of Salalah Airport said, “The airport has completed its preparations in cooperation w.. 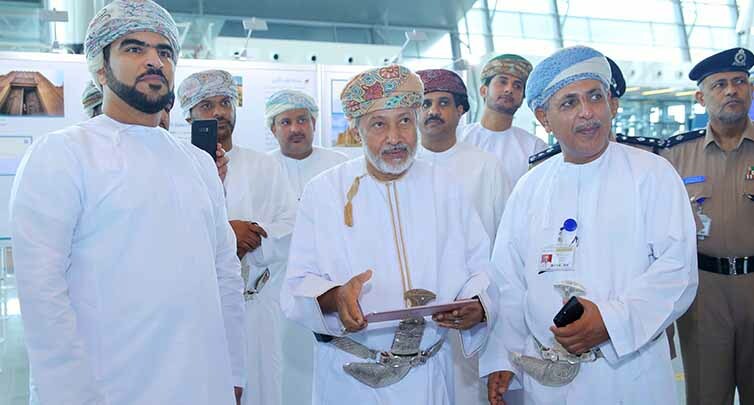 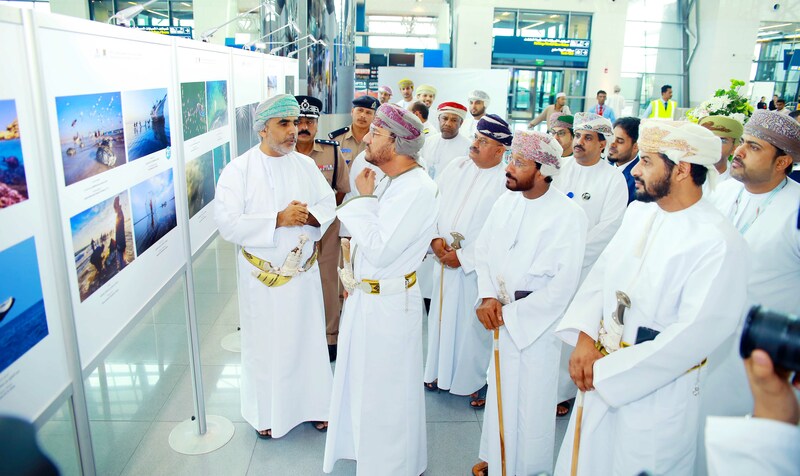 The exhibition will reveal the beauty of Dhofar Governorate Photos are taken from the initiative “Dhofar With Omani Lenses” 2018 Date of release 6th of Aug 2018 Salalah Airport organized a photography exhibition at the departure terminal. 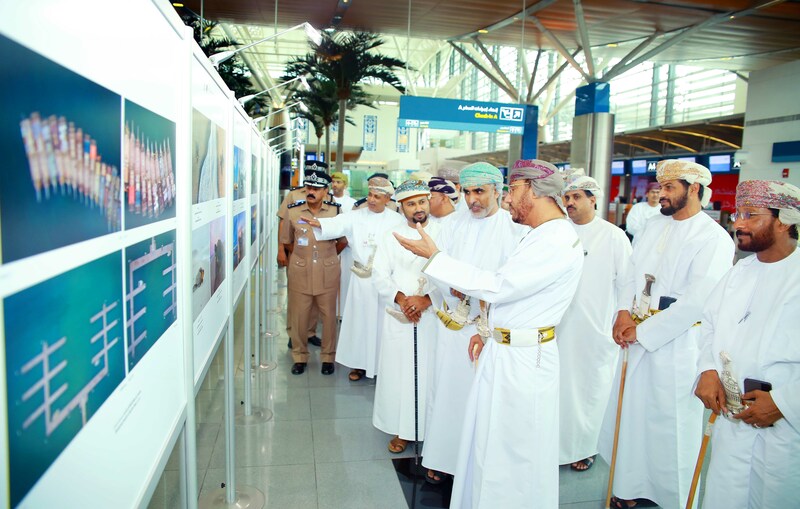 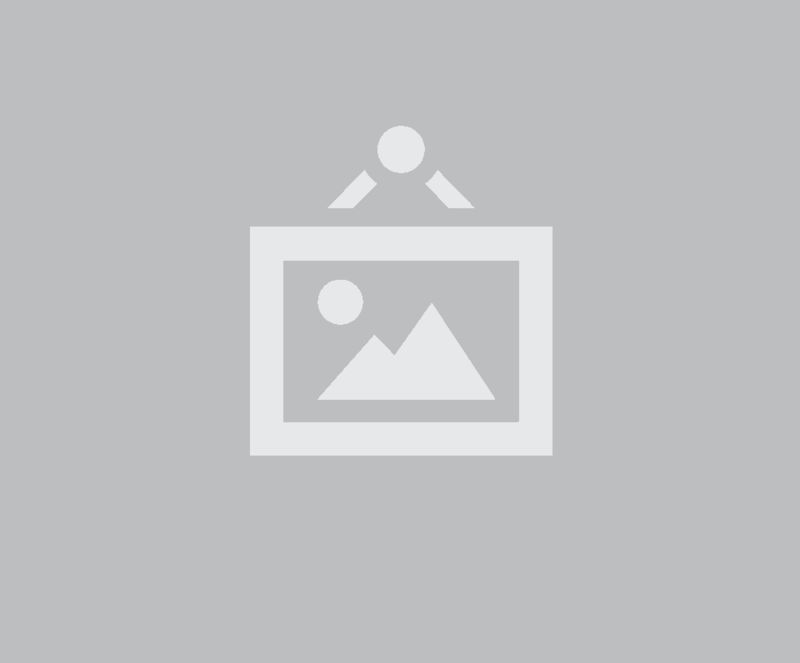 The exhibition which was held in cooperation with Omani photographers 2018 initiative included 38 photogra..